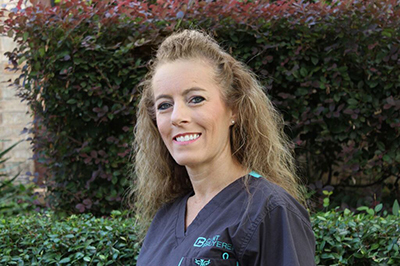 Dawn is a hygienist and began working with Dr. Bruyere in 2015. She loves to eat at Little Mexico and her favorite movie is 8 Seconds. She has been all the way to Alaska and her favorite candy is Milk Duds. If Dawn were to sing karaoke, she would sing Ice Ice Baby by Vanilla Ice. 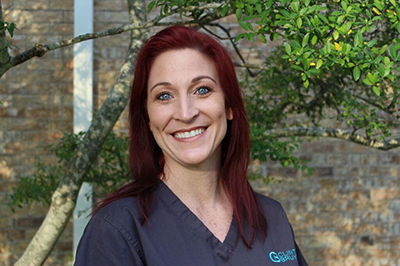 Ginny is a hygienist and has worked with Dr. Bruyere for nine years. She likes to eat at Jack Ryan’s Steak and Chophouse. 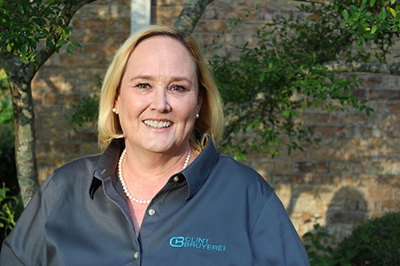 Ginny’s favorite candy is chocolate and Twix and she loves to watch her boys play soccer. The last book Ginny read was Treasure Your Love. Jamye began working with Dr. Bruyere in 2011. Her favorite sport to watch is basketball and her favorite candy is Hot Tamales, Banana Laffy Taffy, Conversation Hearts, Candy Cigarettes, Candy Corn (but only in October) and Peeps (but only in March and April). Her favorite place to vacation is at the Red Apple Inn in Heber Springs, Arkansas. 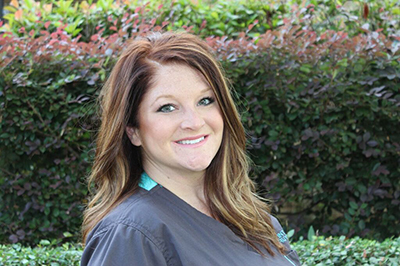 Michelle has worked with Dr. Bruyere since 2013 as his dental assistant and has almost six years of experience in dentistry. Michelle’s favorite restaurant is Outback and the farthest she has been away from home is Jamaica. She likes to watch baseball and her favorite candy is SweetTarts. Susan has been working with Dr. Bruyere for 16 years. She has been his dental assistant and worked in the front office. Susan’s favorite movie is Urban Cowboy and she collects tea cups. If she were to sing karaoke, it would be a country song. The farthest she has been away from home is New York. 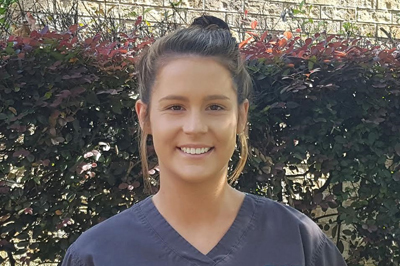 Ashlee began working with Dr. Bruyere in 2017. She likes to eat at Casa Ole, loves to vacation in Florida and her favorite candy is M&Ms. Ashlee likes to hunt and fish and has two dogs, cows, chickens, goats and a horse. 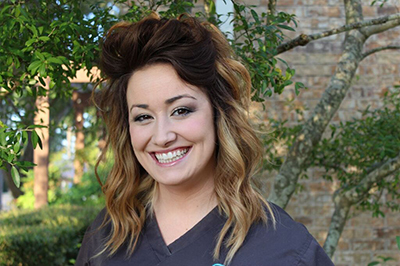 "If you are looking for a comfortable, pleasant dental home, you won't find a better place. Dr. Bruyere and his staff are the warmest and most welcoming people you'll ever find at a dental office. You are more than just a number and you'll never feel rushed. If you have anxiety about going to the dentist, you have found the right place."